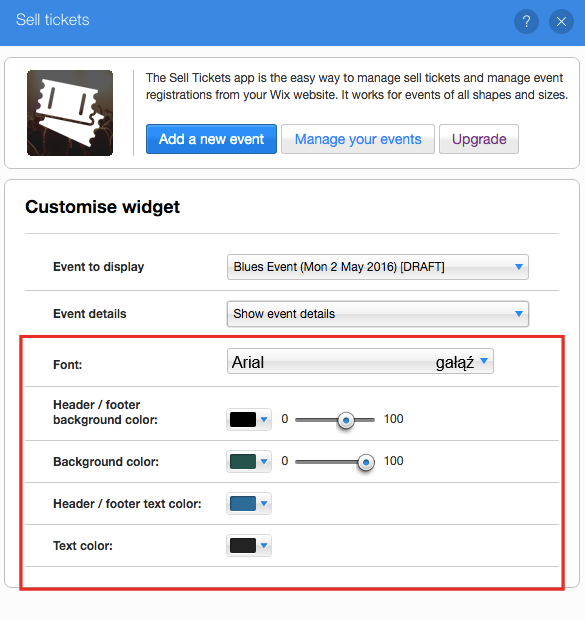 After creating an event and setting up ticket types, you’ll probably want to personalise your box office. 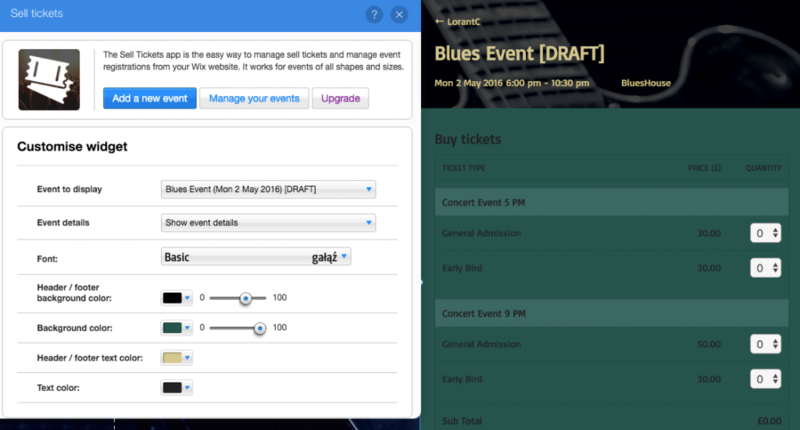 Changes made to colors and header images in the box office will also be applied individual events. 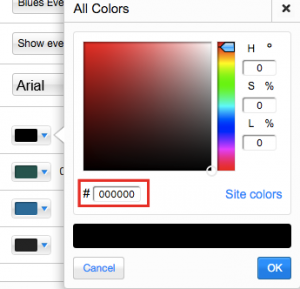 You can select from a list the background color for each section and text color. Hex codes can also be written directly into each box (starting with #); a colour picker for this purpose is available Here.